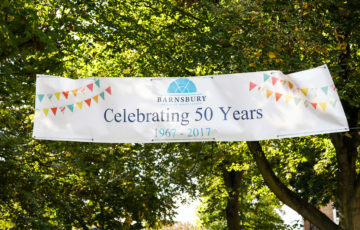 To celebrate Barnsbury Housing Association’s 50th Anniversary, we screened a special commemorative film that features the history of BHA as well as contributions from residents, staff and board members. 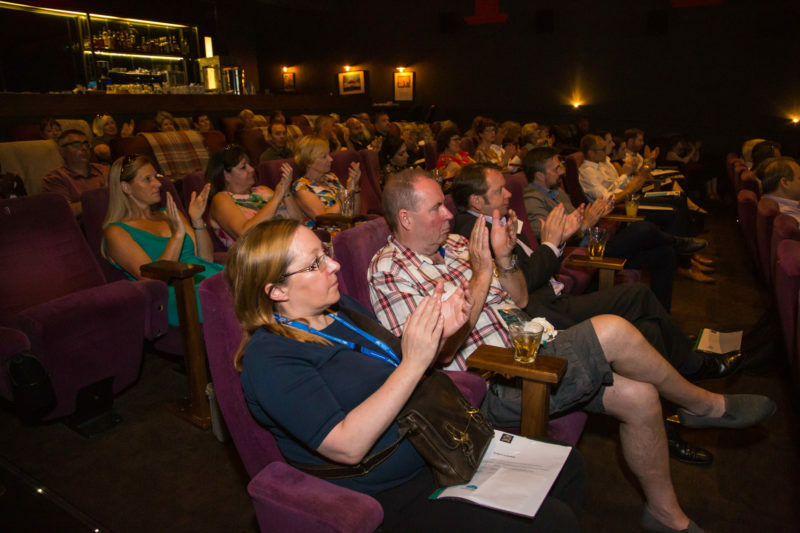 Watch our 50th Anniversary Film. 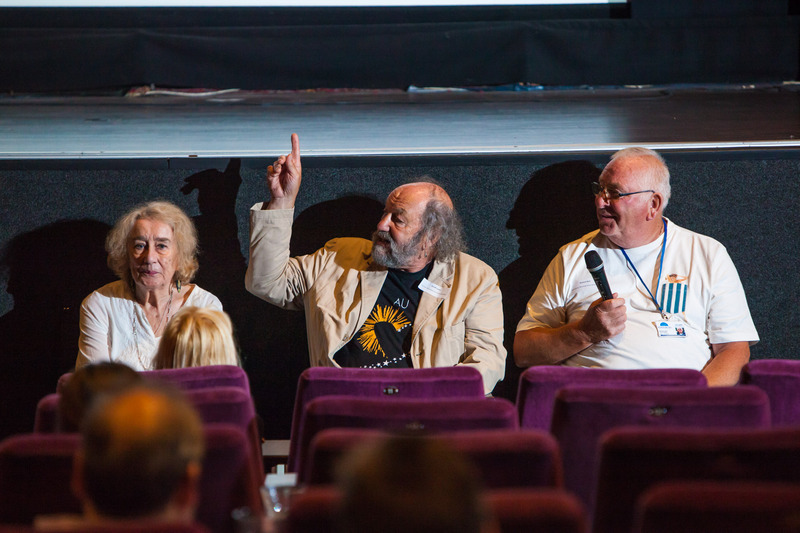 We held a special screening of this film at Screen on the Green on Monday 16th July 2018 in which residents, stakeholders, former staff and partner organisations could all come along and enjoy. Our special guest, David Orr, National Housing Federation, spoke about the importance of small housing associations and community activism in the face of the housing crisis. David Orr said: ’When I was at primary school 50 years ago, there were 55 million people in the UK, and our national disgrace was 60,000 children living in temporary accommodation. We now have 66 million people and 120,000 children in temporary accommodation. To read more about David Orr’s speech, please visit an article on 24Housing. We held a Q&A panel with BHA honorary President, Julie Kettle, Ex-chief executive, Geoff Lewis and current caretaker of over 40 years, Richard Bull who talked about the early days of Barnsbury HA and how we became such a focal point for a community. 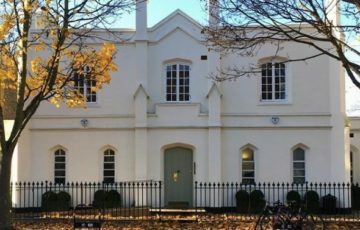 Find out about upcoming Barnsbury Housing Association events. Got a question about the information on this page? 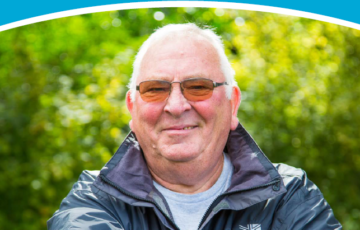 Find out how to contact Barnsbury Housing Association. 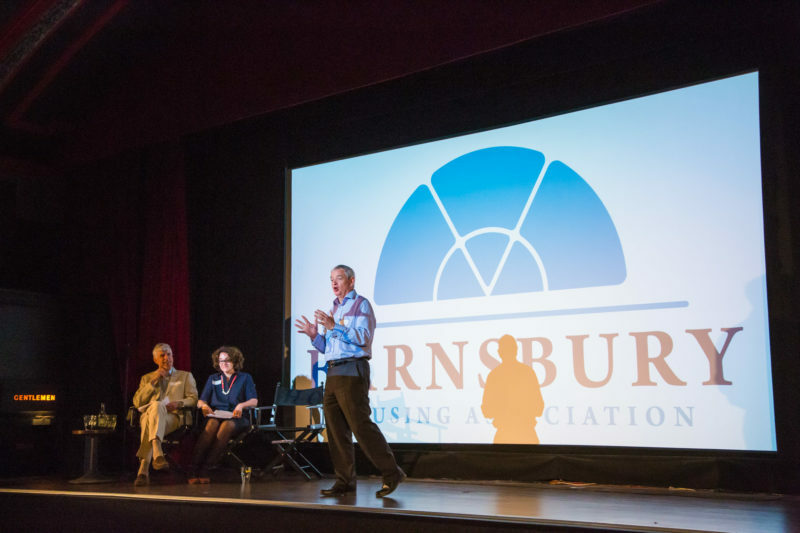 Find out about Barnsbury Housing Association's latest news and events here.